Fear of Flying? You could go on holiday and leave it behind! People often leave things to the last moment and resolving the fear of flying is one of them. Are you in danger of leaving it too late too? Every year I receive a flurry of calls from people who are going away on holiday and for whom the flight is an ever-growing source of terror. Doctors are besieged with calls for valium, hostess trolleys are drained of their champagne and airport bars are full of people trying to steady their nerves. 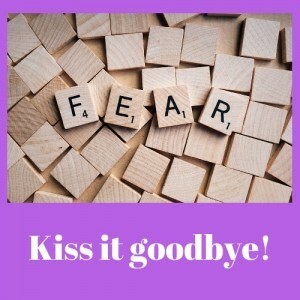 Perhaps, like many people, you’d like to beat this fear, not simply mask it. Who wants to reach their hotel with a hangover or a drug-addled brain anyway? It’s a common fear. I work with it every year! Every year people rush to me for hypnotherapy in Reading, Oxford, London, Thame and Wallingford. Usually they call me just in time. It’s not, generally speaking, a one-session wonder and so please don’t leave it too long. If you know that a holiday is looming, call me sooner rather than later. It’s amazing how common this aviophobia is. 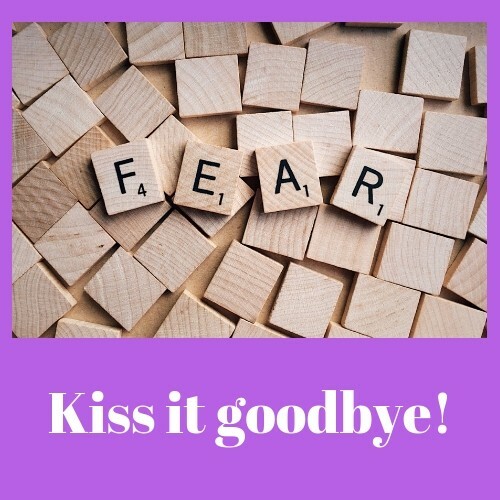 Every year I use hypnotherapy for the fear of flying in all parts of Oxfordshire and Berkshire People leave me feeling able to fly without the panic. You could be next. Flying itself isn’t the problem. Some people hate not being in control. Nervous passengers in a car tend to be those who hate flying. Some people read reports of crashes (which make the news far more frequently than do tidings of safe arrivals) and terrify themselves whilst others suffer from a form of claustrophobia. Those cramped seats and aisles aren’t exactly comfortable and business class isn’t suitable for everyone’s budget. How far do you go to avoid flying? The stories some of my clients tell me are amazing. Some haven’t been abroad for half a lifetime. Others take tortuous trips by bus, boat, car and train when a flight could take them there in a tenth of the time. Whole families are deprived of foreign holidays because one member just can’t stomach getting on a plane. Every time a flight is avoided the anxiety is strengthened. Anxiety seeks to protect us and if it works once then it’s going to try at least as hard to have the same effect next time. It doesn’t seem to fade away with time at all. It never will. Hypnotherapy, however, could help to put the growth of that phobia into reverse. You could, in fact, learn to be free of it forever. Whatever the nature of your fear of flying, hypnotherapy can help. 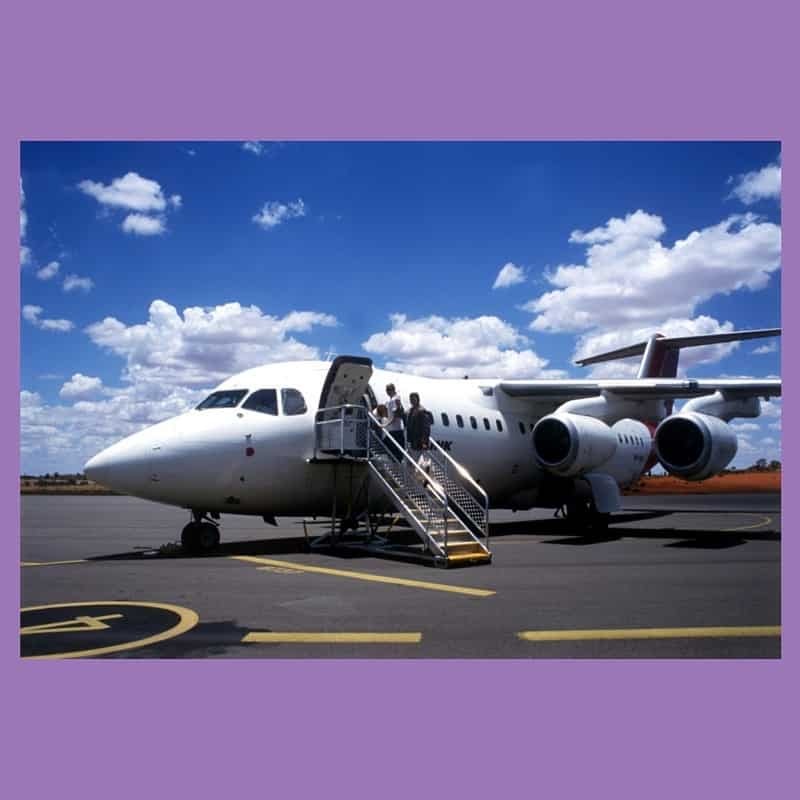 The typical story I hear goes something as follows: The client had been terrified of flying since a bout of turbulence, when he was a child, convinced him that the plane was going to crash. He then spent years avoiding flying but now either his career dictated that he fly overseas or his family were growing impatient with his inability to go with them on holidays abroad. Others have always been worriers, a little prone to anxiety. One day they were on a plane with their children and had a horrid image of their whole family going down in flames. The fear is born in that single moment and strengthens every time they have to fly. Those typical clients then come to see me for a few sessions of hypnotherapy in Reading, Oxford, London, Wallingford or Thame and leave feeling much more confident about their ability to fly. I then, generally speaking, receive an email or text to say how well they’d done on the flight and that they were looking forward to the flight home. Case closed. Hypnotherapy helped them to overcome their fear of flying. If you’d like to give me a call or send me an email then we could begin to make arrangements in order that you could lose your fear too. 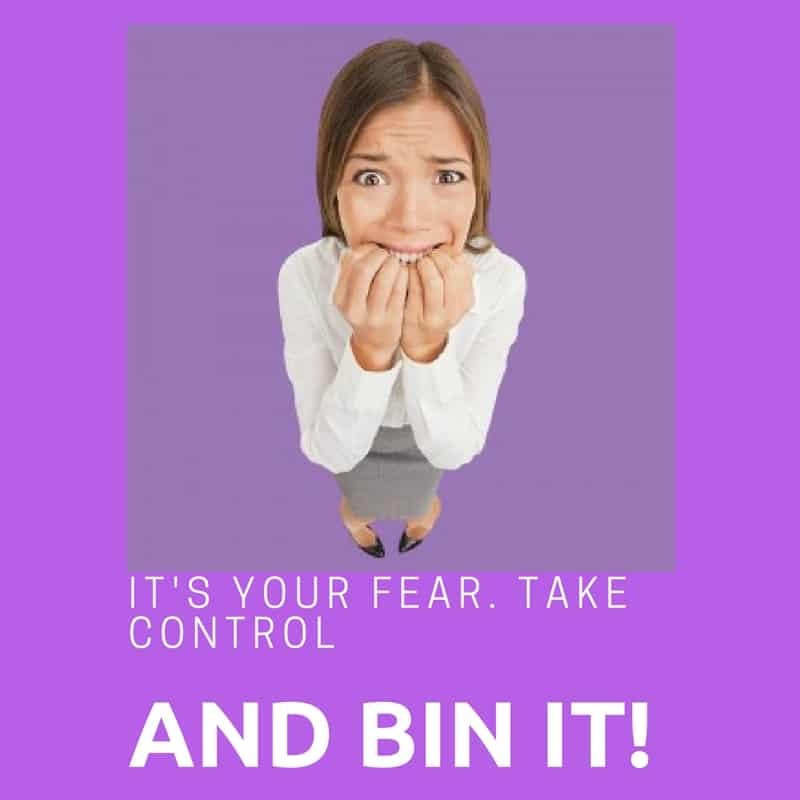 Hypnotherapy is great for phobias, just as it is for many other problems. Hypnotherapy could help you to resolve any emotional hang-overs from previous bad experiences. Hypnotherapy could help you to muster every ounce of your strength, helping you to transfer skills and courage from other areas of life in order to resolve this problem once and for all. Is your family growing sick of the excuses? Are they losing patience with rainy holidays in the UK or ridiculously long train or sea journeys? Don’t you just long to take them somewhere decent, by plane? Well, hypnotherapy could help you to let go of this phobia, once and for all. If you’d like to reach your destination without a hangover or a woozy valium-addled mind, give me a call. I’ll be glad to help you. You could call me on 07786 123736 / 01865 600970 / 01183 280284, email me at paul@resolvedhypnotherapy.co.uk or use the contact form below. Resolved! Hypnotherapy operates in Reading, Thame, Oxford and Wallingford. A great deal of Berkshire, Oxfordshire, Buckinghamshire and Hampshire is therefore within reach of these locations. If you require a home visit then these can be arranged too. Please feel free to get in touch for more details.